“Scotland in Europe” is not an empty phrase. 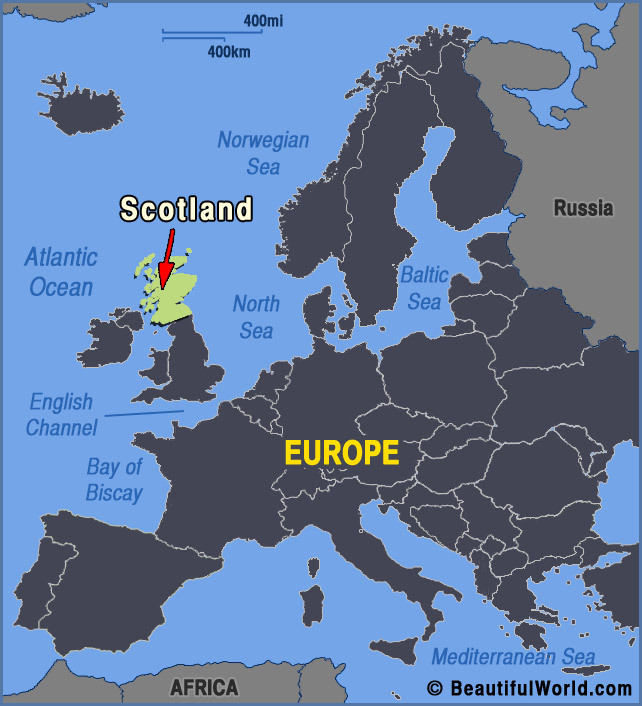 Scotland is in Europe whether we like it or not. Scotland has always been in Europe and has benefited enormously from its contacts and connections there from mediaeval times to the present day. 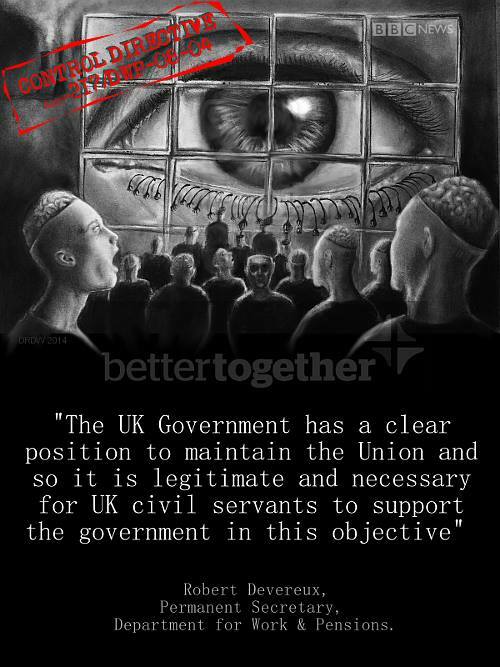 I therefore stand for active participation by Scotland in European affairs. 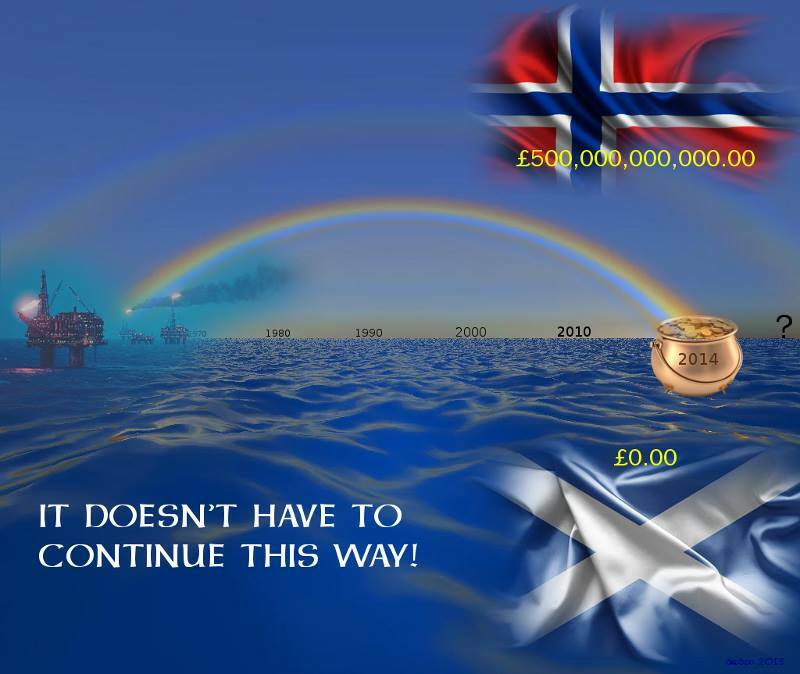 19/02/2019 23/02/2019 RockhaggisLeave a Comment on The ‘ONE NATION’ Mantra! Rockhaggis ~	| Theme: News Portal by Mystery Themes.